Even with regular brushing, children and adults can miss areas of the teeth and gums. 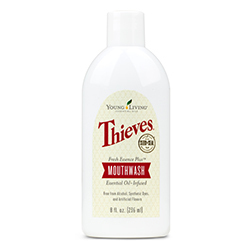 Young Living’s Thieves Fresh Essence Plus Mouthwash freshens and provides a whole-mouth clean using our signature Thieves oil blend—a carefully crafted mix of Clove, Lemon, Cinnamon Bark, Eucalyptus, and Rosemary essential oils. 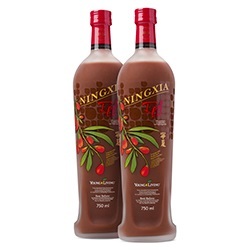 Your teeth and gums will benefit from an invigorating clean that’s free from harsh alcohol and artificial dyes and flavours. 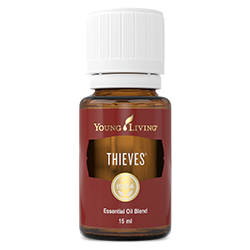 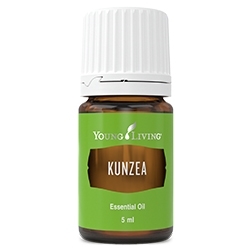 The spicy-sweet flavor of Thieves combined with Spearmint and Peppermint will leave you with fresh breath and a pleasant taste to give you the confidence you need to face the day. 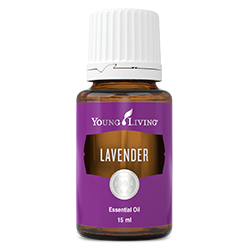 Use it alongside our Thieves toothpastes and floss.